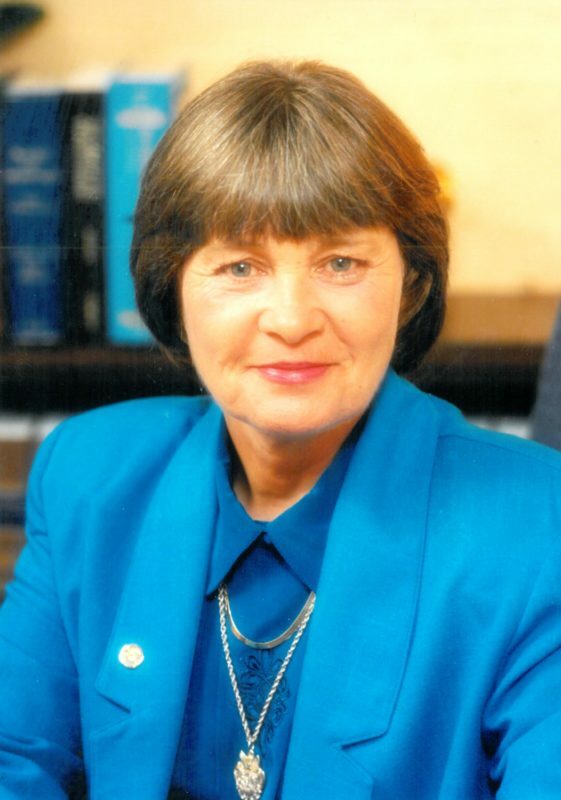 Marion P. Hammer is a nationally renowned firearms/civil rights advocate and a dedicated, effective protector of the Second Amendment to the U. S. Constitution. Elected in 1996 as the first woman President of the National Rifle Association of America, she has been a leader in championing gun safety training at the local, state and national levels. Ms. Hammer created the highly acclaimed “Eddie Eagle Gun Safety” program that has reached more than 17 million children in all 50 states, as well as Canada and Puerto Rico, for which she received the National Safety Council’s national award for Outstanding Community Service. She was instrumental in founding NRA’s “Refuse to Be A Victim” program, launched in 1993 in response to women nationwide seeking crime prevention training. She provided the leadership that culminated in the construction of The National Firearms Museum, a world class, state of the art museum attracting visitors worldwide. She is a staunch and vocal advocate for quality educational opportunities for children with dyslexia and learning disabilities. Among her many awards and honors, in 1997, Ms. Hammer was honored with the “Florida Outstanding Women Achievement Award” and in 1996 the “Arizona Governor’s Appreciation Award” for promoting equal opportunities for women.